The last week of March marked the “Unmanned Aircraft Systems Symposium.” In a speech by Federal Aviation Administration (FAA) Administrator Michael Huerta in its first day, he states the number of online drone registrations over the past 15 months is at “770,000 and counting.“ In short, that means there are quite a few pilots out there operating both commercially and recreationally. 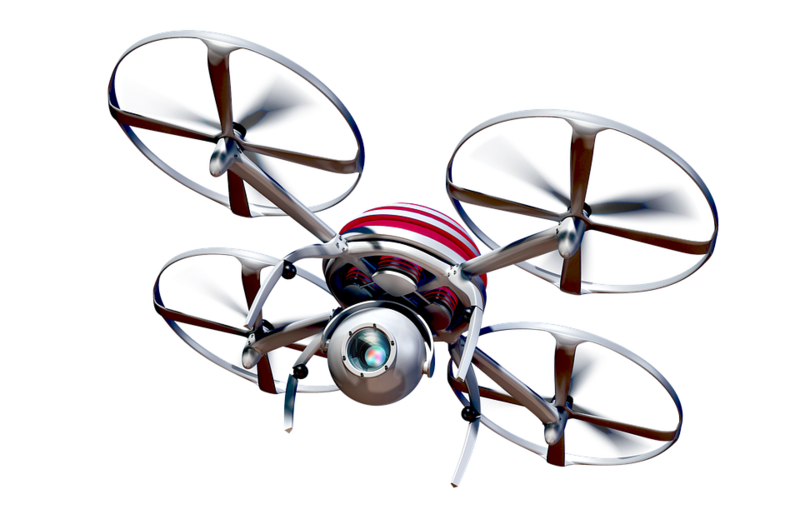 As drone flying has grown rapidly as a hobby, insurance companies have heard the buzz. Before drone use expanded in our world like it has, insurance did not have much of a place for hobbyist coverage. Certain hobby aircraft was covered under Homeowner’s policies, but did not include drones. Now enthusiasts can leap for joy as insurance companies slowly start to add coverage to homeowner’s policies. Keep in mind, this will only be coverage for drone use as a hobby, not professionally i.e. taking event pictures/videos in return for payment and use of that nature. It also is a coverage that has not been adopted by all insurance companies — yet. We are only seeing the beginning stages of this addition for hobbyists to the insurance industry. Luckily, we spoke with local drone expert Joe Morales who referred us to https://www.faa.gov/uas/ to help you with any drone questions you may have. He says this link “provides guidance to those who might want to consider getting their license.” When it comes to the insurance questions, leave that to us and we will find out whether your current Homeowner’s policy provides hobbyist drone coverage or if it will in the near future.